Have you ever wondered what an Iranian home looks like? In Behind Closed Curtains: Interior Design in Iran you will find some extraordinary examples. 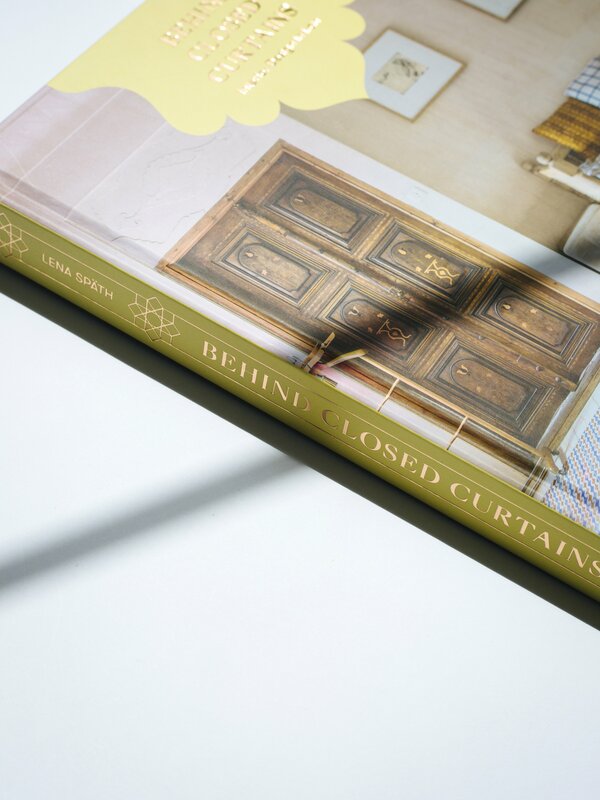 Author Lena Späth pulls back the curtain to 16 homes all over the country and shows what makes Iranian design and architecture so special.Join us on November 30th from 6-8pm for a discussion led by SPACES Editor-in-chief, Zahid Sardar, and the author of the first book on interior design in Iran, Lena Späth.Persian food and refreshments will be provided.